We’ve been in the business of making pouch covers for your Ostomy bag for 6 years now. In that time, we have learned that creating pouch covering with comfort, style and durability in mind is crucial. We use only high quality, durable fabrics in our pouch covers. This will ensure that a cover purchased from us will last a long, long time, even with daily use. Each cover is composed of a cotton/polyester blend fabric. Both the front and back. The front of the covers are normally composed of one layer of fabric. (The close end has two layers) The back of the covers consist of two layers of fabric which will provide an added level of comfort by providing a barrier between the pouch and your skin. Which will aid in the prevention of heat rashes due to perspiration. In addition the back of the cover fabric is white which will aid those you may be sensitive to fabric dyes. New to pouch covers? 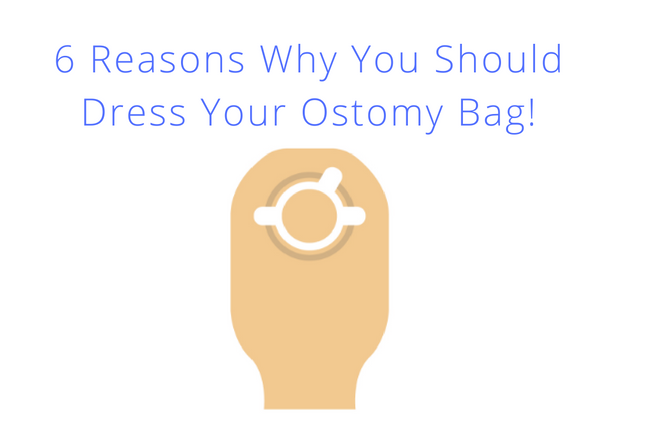 Here’s 6 reasons to dress your pouch with C&S Ostomy Pouch Covers! A pouch cover is just like underwear for your pouch! It provides an extra level of comfort while enabling you not to be so conscious about your ostomy. Helps to insulate the warm pouch from your skin. This aids in the the reduction and or elimination of heat rashes and yeast infections. Helps to conceal the pouch is a positive manner by adding a level of fashion to you pouch. Adds a layer of protection if a leak should occur and allows you extra time to find a suitable place to deal with the situation. They are just plain fun, dammit! The use of solid colors, whimsical sayings and unusual designs provides a bit of fun to having a ostomy. Conceals your pouch during intimacy.